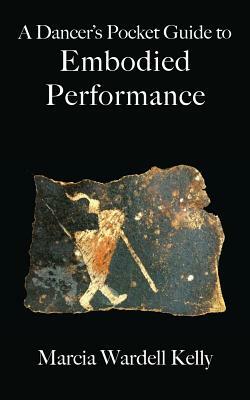 A Dancer's Pocket Guide to Embodied Performance takes an inside, experiential view of the art of dance performance. It encourages dancers to reach through and beyond technique into the rich landscape of expression that sensory embodiment allows. Whether exploring this broader territory as a student, performer, teacher or audience member, the concepts presented will help the reader gain insight into the expressive elements of the art of dance.